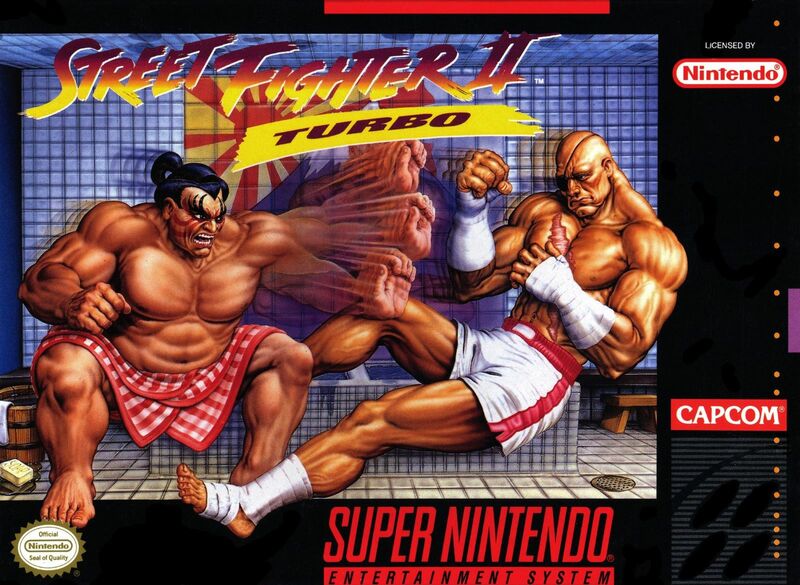 Street Fighter II Turbo SNES Super Nintendo Game Cartridge Cleaned Tested and Guaranteed to Work! They're back and they're badder than ever! Faster, stronger and with all new moves, twelve of the greatest fighters from across the globe are ready to do battle! 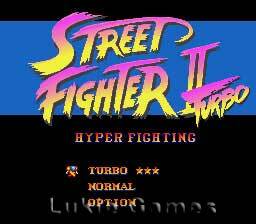 Street Fighter II Turbo: Hyper Fighting, regarded as one of the greatest games of all time, was the third and final release of the original Street Fighter II series. 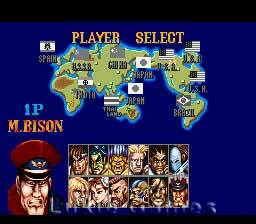 Choose your champion and get ready for the big brawl as they try to earn the right to battle M. Bison for the title. And just when you think you've mastered it all, crank it up a notch and go TURBO! Game works great with new Super Retro Trio console. Love the action. This game showed up in amazing condition and fully functioning. Works great and my man child loves it ?? Excellent condition! Good price. Received in record time. Awesome game. In great condition when received. Would recommend. Great game, but I actually bought this by accident. What I meant to buy was super street fighter. :( Either way its a good game.This isnt the hyper fighting version though, and also doesnt have the extra characters that Super Street fighter has. 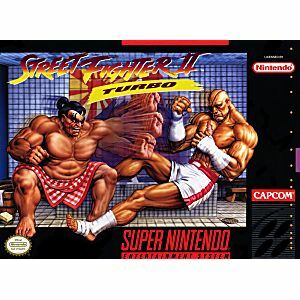 There may have been another version after it, and even Street Fighter Alpha, this game is the best of all the Super Nintendo Street Fighter games. Fast pace, great challenge and lots of dept and always better to play with friends. The inclusion of the boss characters as playable, adjusted controls and faster speeds makes it a great fight! Muito bom! !Além de ser bem melhor do que o "street fighter 2", o "street fighter 2 turbo" possiblita ao jogador abrir mais personagens ao longo do game. Excelente jogo!! 100% recomendado. Game works great. Arrived quickly. Lots of fun.